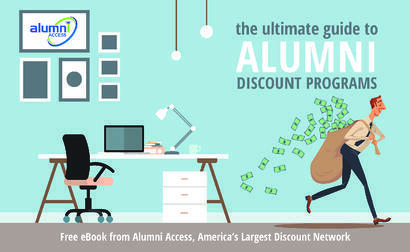 But not all alumni discount programs have the same impact. In fact, some can be downright detrimental to your engagement efforts, and even damage your organization’s credibility. Discount programs can only work when certain criteria are met. Whether you build your own program, or find a specialized vendor, you'll learn the "secret sauce" of successful discount programs. You'll also learn the underlying reasons why the good programs are delivering powerful engagement results for higher education and corporate alumni programs nationwide. Alumni Access | ©2011-2017 | All rights reserved.